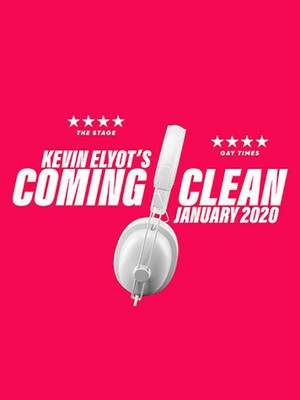 After an acclaimed run at the King Head's Theatre Kevin Elyot's Coming Clean heads to London's West End in 2019. First debuting in 1982, Coming Clean is a groundbreaking production, looking into the nature of fidelity and the limits of love. From the writer behind the iconic My Night With Reg, Coming Clean is a sharp, witty and fresh production for the modern audiences, as we move away from the traditional ideas of monogamy in favour for choice, and new experiences. What is Coming Clean about? Seen Coming Clean? Loved it? Hated it? Sound good to you? 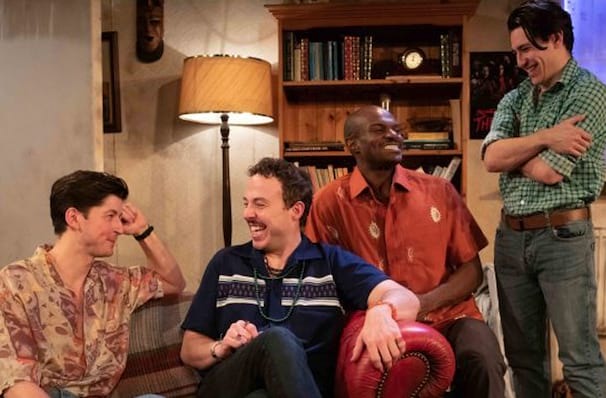 Share this page on social media and let your friends know about Coming Clean at Trafalgar Studios 2. Please note: The term Trafalgar Studios 2 and/or Coming Clean as well as all associated graphics, logos, and/or other trademarks, tradenames or copyrights are the property of the Trafalgar Studios 2 and/or Coming Clean and are used herein for factual descriptive purposes only. We are in no way associated with or authorized by the Trafalgar Studios 2 and/or Coming Clean and neither that entity nor any of its affiliates have licensed or endorsed us to sell tickets, goods and or services in conjunction with their events.